Hai Van pass is called “the most beautiful in the world”, Hai Van Pass is a famous tourist destination in Central of Vietnam. It is not only mountains but also blue sea, white clouds. All the combinations create the scene is charming but also very majestic. 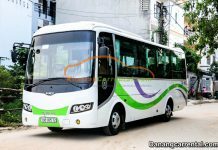 Where is Hai Van Pass? 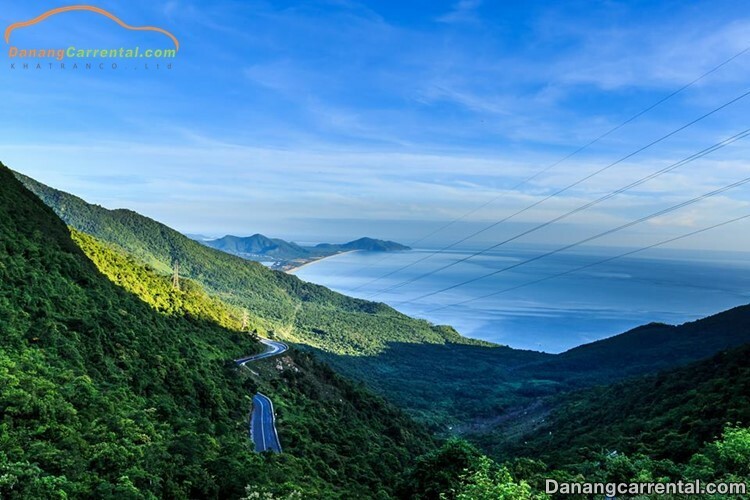 Hai Van Pass is the boundary between two provinces of Da Nang and Thua Thien Hue. It is also known as the boundary of North – South climate. This is most evident through climate difference from Hue to way North and from Da Nang way to South. Previously, Hai Van Pass was very dangerous because of the steep terrain, many beasts, and robbers. Later, the French built the railway through the pass. In 2005, road tunnels passing through Hai Van Pass were put into service and made more convenient for North – South traffic. Since there are Hai Van tunnels, cars are allowed to go through the Hai Van pass tunnel so the traffic congestion is no happen. 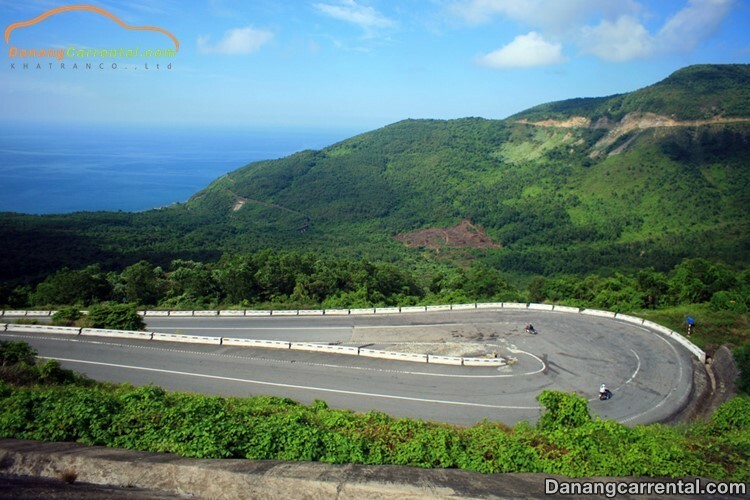 However, for motorcyclists, bicycles still have to cross the Hai Van pass with more 20km long pass. But also thanks to that many “trekker” can admire the beautiful scenery and fresh air of Hai Van pass. This is a popular way to be chosen by many people. 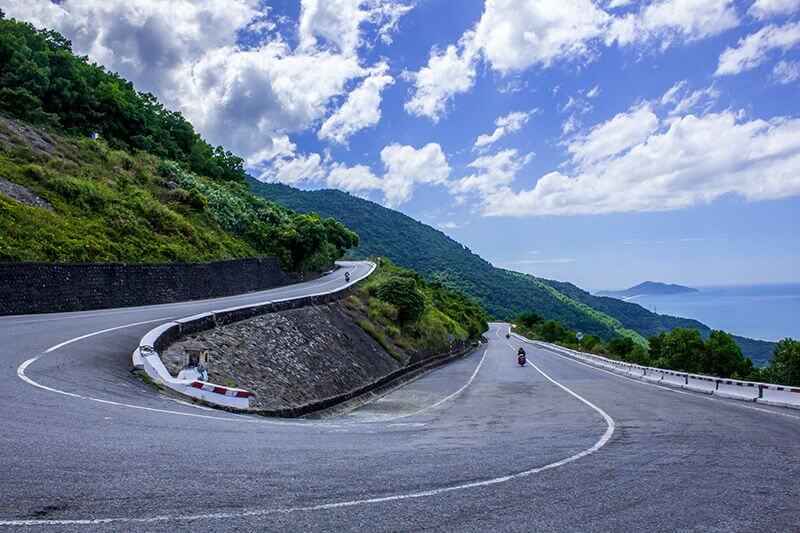 You can ride motorcycles through the pass, admire the panoramic Hai Van pass from above, just feel the cool air and challenge the winding road. 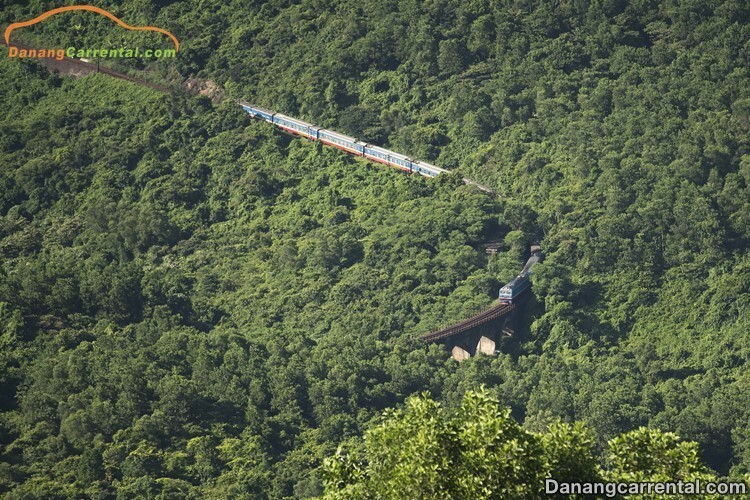 With fares from 50k-150k, trains will be a safe way to admire the Hai Van Pass. Passing through the mountain pass is very slow, so you can easily enjoy the mountain scene in 2 hours. Drinking a coffee cup, stretch out the window to see the view from above. Experience the “go through the tunnel” feeling long dark hours. 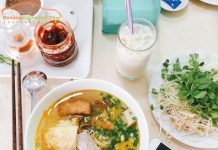 These are things that you should try when traveling Hue, Da Nang. Although now, most of the vehicles choose the way to Hai Van pass tunnel. 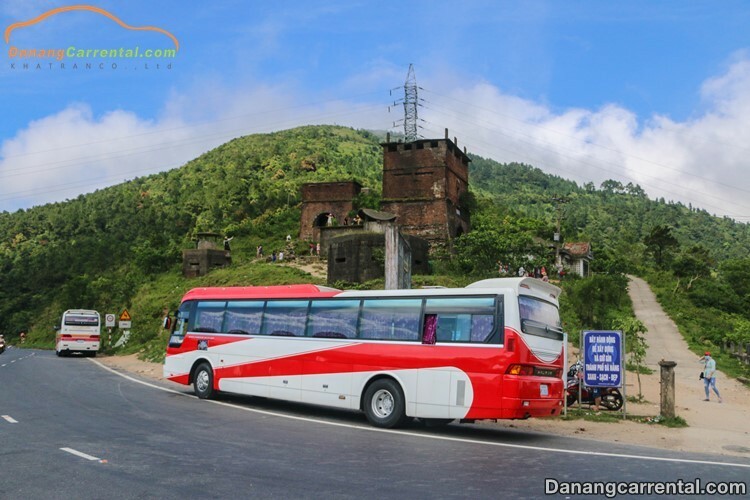 But you can ask the driver to cross the Hai Van pass to admire the scenery. However, this method is not popular because it is quite dangerous. 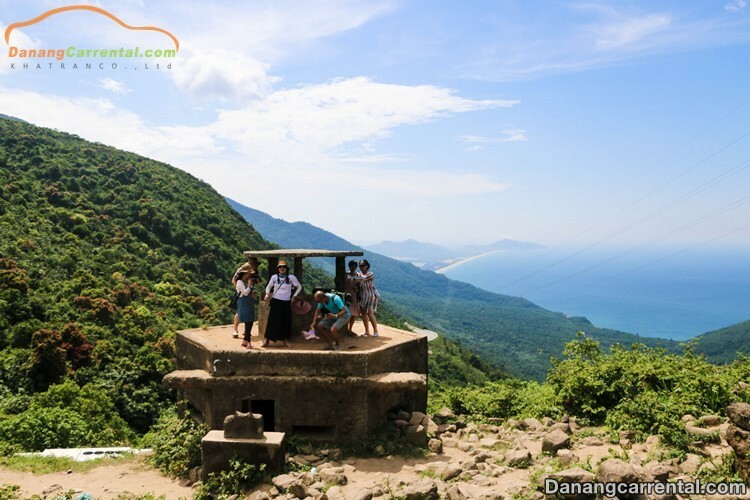 When is the most suitable time to explore Hai Van pass? 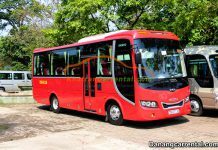 We think that the beautiful and safe time to go Hai Van pass is not rainy. You can explore the pass in the seasons of the year. Summer and early autumn, it often sunny, less rain. Taking a summer pass will help you avoid the hot of weather. With low temperature, cool weather, Hai Van pass peak will bring you the most comfortable feeling at altitude from 500m above sea level. The winter and early spring will be better when the higher the air will be colder. The clouds, the fog creeping through the mountains, covered a path. However, you still have to pay attention to safety when going through the fog. Should wear a lot of warm clothes because the winter in the Central of Viet Nam is very cold. This is where the guard or also known as Door. Hai Van Quan was built in the Tran dynasty and was restored many times, the largest in 1826 under King Minh Mang. Hai Van Quan consists of two gates facing north and south. 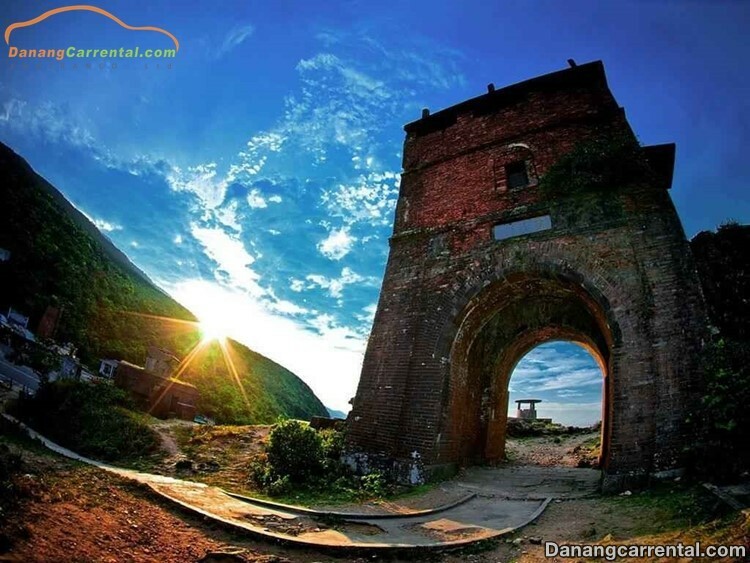 The northern gate is called “Hai Van Quan”, the southern gate is called “the most beautiful place in the world”. At the corner of the corridor, there is the inscription “Minh Mệnh Thất cát nhật tạo” which mean is made on a good day, in the 7th King Minh Mang. In addition, Hai Van pass still has many military bases. You can visit these monuments, take souvenir photos and see natural scenery. Lang Co beach dubbed as one of the most beautiful bays in the world, Lang Co is the place to be when you travel to Da Nang, Hue or Hai Van. Lang Co has long been a national landmark with 10km of beach, white sand, and blue sea. This is a place where many tourist resources are concentrated, including rivers, lakes, seaports, primary forests, hills, and mountains. If you ever come to Central of Viet Nam, do not forget to explore the mighty Hai Van Pass. Whether you come here in anyway, anytime, Hai Van pass also brings you the newest experience. 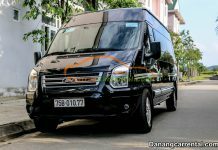 If you have questions about travel experience Hai Van Pass, Hue car rental, Da Nang please contact us. 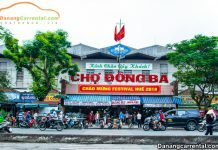 For more specific advice or rent cheap car to visit famous sites in Hue, Da Nang, Hoi An, do not forget to contact Kha Tran Car rental via hotline Ms Anna: (+84) 916510201 or Ms Katharine: (+84) 34 797 6789. 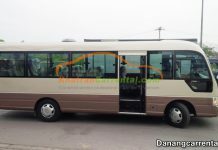 Wish you and your family a happy journey and many memorable experiences in Viet Nam.